As you will have seen from my extra newsletter on Friday – just before I went camping for five days – my publisher informed me that my book, The Low FODMAP 6-Week Plan and Cookbook was already on Amazon, Booktopia etc for pre-order. And now I have the actual book in my hands!! See photo. So thrilled. I am thrilled because finally there is a book out there that gives you everything I have learned through having IBS myself, coaching well over 1,000 one-to-one clients as well as heaps of others in my workshops, and through extensive research and taking continuing education courses from Stanford University and the University of Boulder, as well as from the Monash University, where the diet was created. The strategies you need to live life to the fullest on the diet, from eating out to travelling to dealing with family and friends. Thank you to all those wonderful readers who have already pre-ordered the book. The more activity there is on the book, the wider its reach apparently, so that everyone with IBS can get the chance to get fixed. Because this book will fix them. It includes all those little, as well as big, details that most IBS literature ignores. 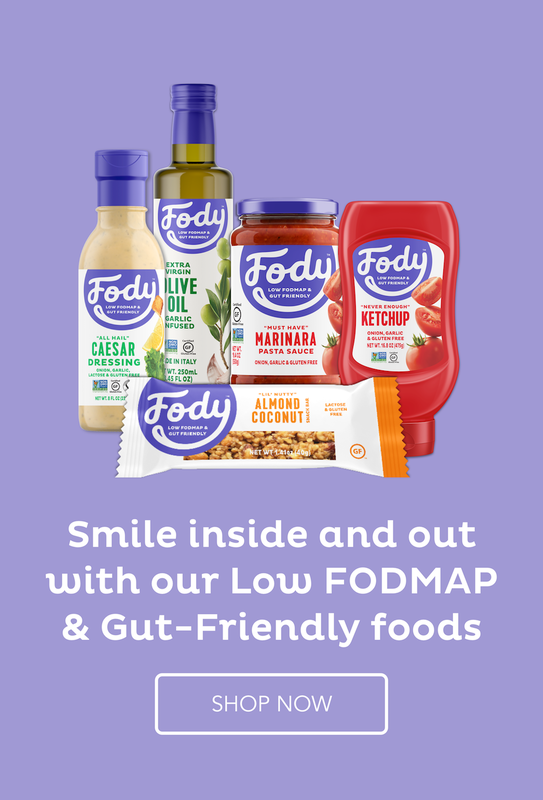 This is not just about the low Fodmap diet, as important as it is, but it is about other gut irritants, about how and when to eat and it is also about creating a lifestyle that supports the diet. As a thank you for pre-ordering HERE before the actual publication date (13th February), you will be invited to one of four complimentary group coaching sessions once the book is released. Send me proof of your pre-order purchase by emailing me at lowfodmapcoach@gmail.com and you are in. This book will be a lifelong friend that you can refer to whenever you find yourself going off the rails. Below I have included one of the 100 recipes you will find in the book. Unfortunately, the Recipe for Success course is an online course only. My book will be in stores soon so you can buy it then.